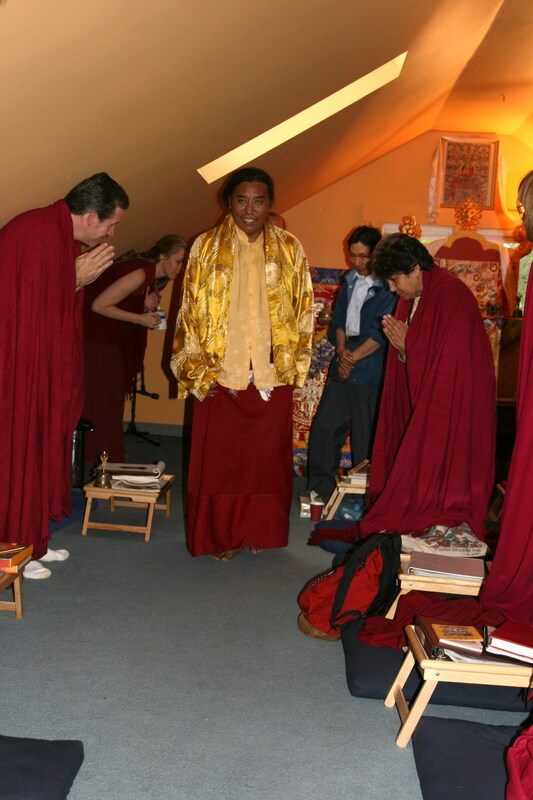 The Center for Dzogchen Studies was blessed to receive teachings and practice instructions from Khenpo Chowang in May of 2009. He taught on the six paramitas from Shantideva's Bodhisattvacharyavatara (The Way of the Bodhisattva), performed ceremonies, and offered many other inspiring teachings. 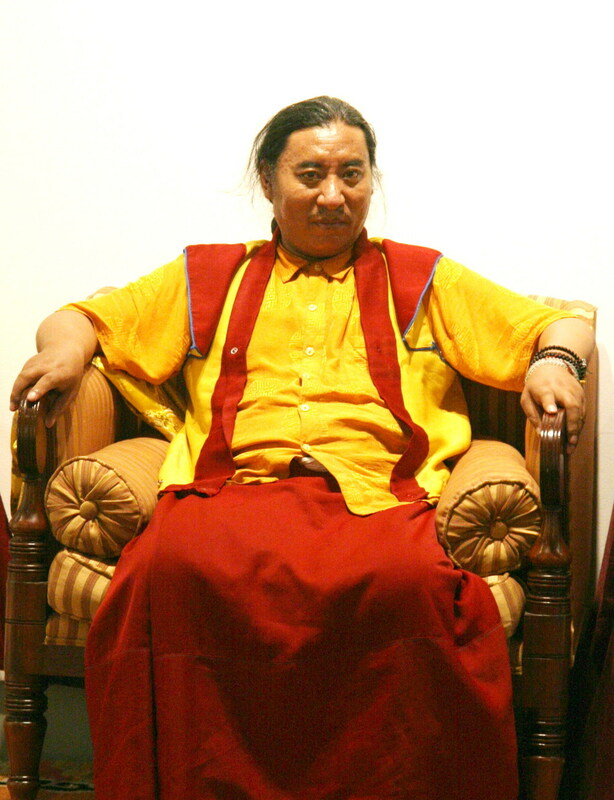 Patrul Rinpoche came to the United States for the first time in September of 2007 at the invitation of the Center for Dzogchen Studies. 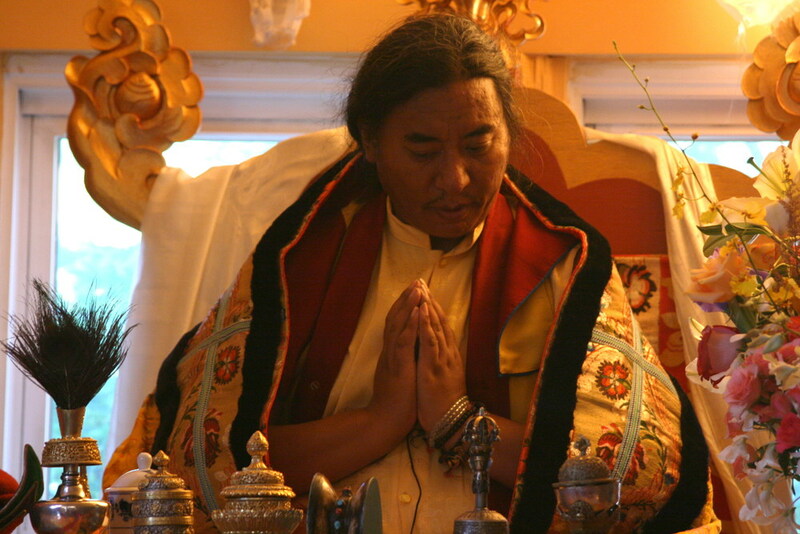 During his visit, he gave the 100 Peaceful and Wrathful Deity Empowerment in New Haven and at Tibet House in New York as well as many other teachings.